Carly Zakin and Danielle Weisberg are cofounders and co-CEOs of theSkimm, a membership company that makes it easier to live smarter. In 2012, the two former NBC news producers launched theSkimm from their couch. They started with the Daily Skimm, the fastest-growing email newsletter on the market with a community of approximately 7 million daily Skimm’rs. 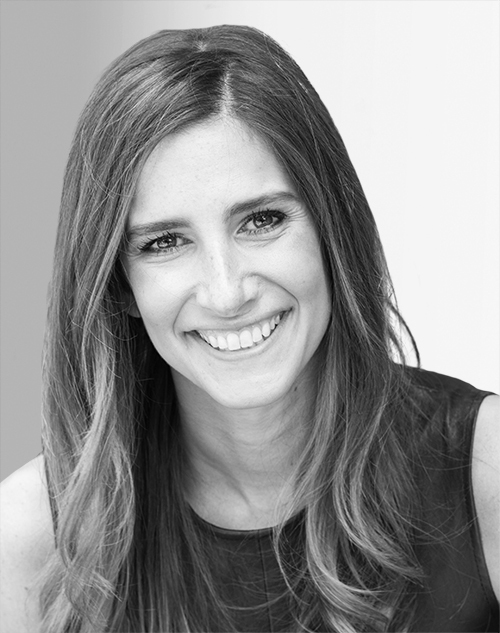 By seamlessly integrating into the existing routines of female millennials, Zakin and Weisberg have created a brand fundamentally changing the way this audience consumes news and information.